St. Martin's Paperbacks, 9781250314970, 320pp. Scottish pride, persuasion, and passion—this is Highland romance at its breathtaking best. 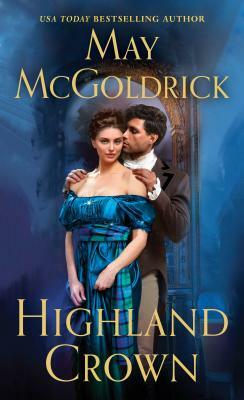 From USA Today bestselling author May McGoldrick comes Highland Crown, the first book in the Royal Highlander series.